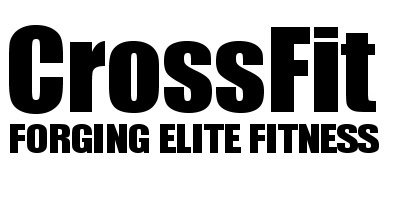 After having tried many different fitness programs and we started CrossFit in our garage. The beginning of our own fitness journey. And so we started CrossFit for the mums, but it didn’t take long before the dads wanted in. 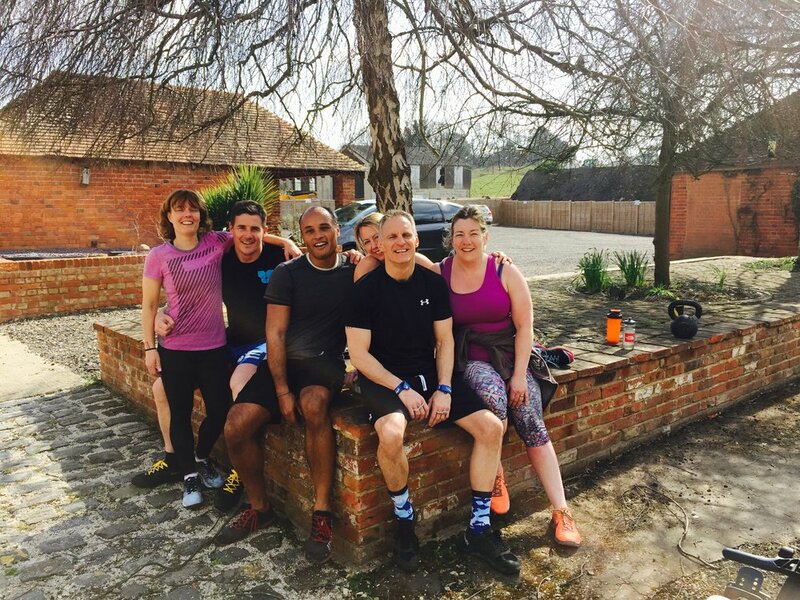 To be able to support the new community we created, we opened our own gym in Ightham, Sevenoaks in June 2015. Since then our community has been growing every week. A community to help everyone achieve their goals, exceed their limits, and be the best version of themselves. It is our mission to offer the best possible service aimed at helping people of all fitness levels by improving their quality of life. Our community based strength and conditioning fitness programs have been proven effective globally and delivers unparalleled results.